Contemporary silver bracelet with beautiful ethically sourced gemstones. 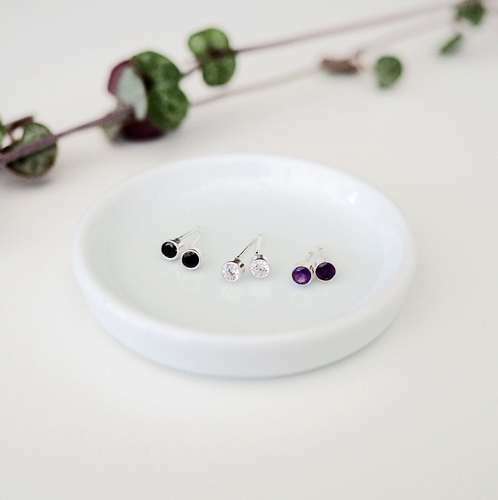 Choose from Amethyst, Cubic Zirconia or Black Spinel. 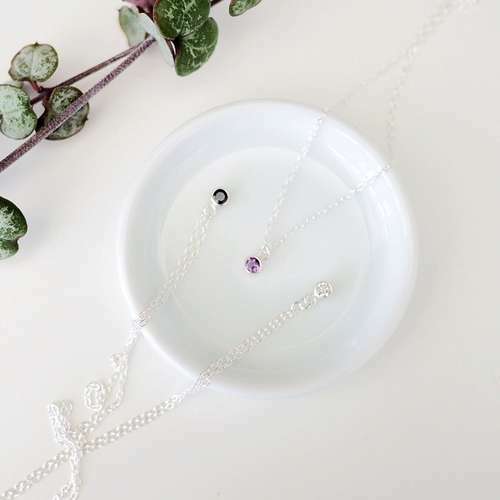 Bracelet length - 17cm (If you require slightly longer or shorter chain length please specify at the additional information about your order section of the checkout). 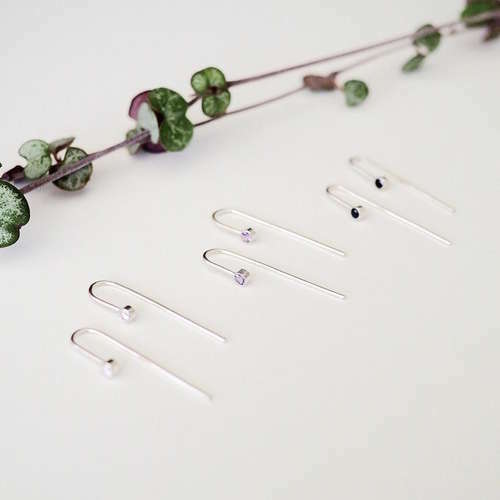 Materials - 100% recycled silver and choice of ethically sourced Amethyst, Cubic Zirconia or Black Spine.